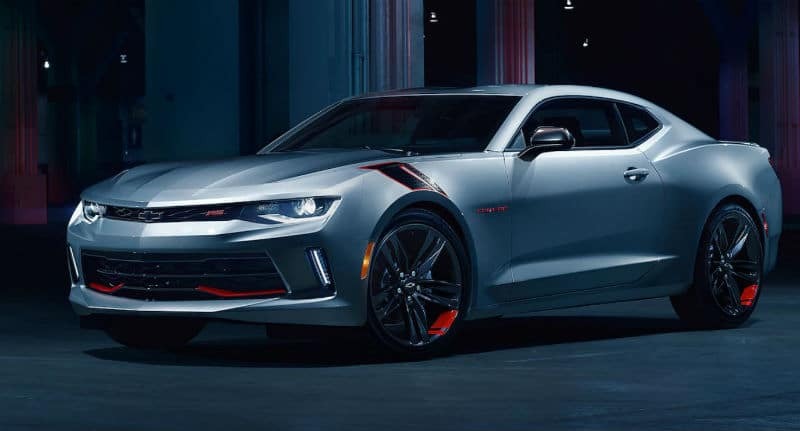 Come to Ron Westphal Chevy in Aurora, Illinois and see why the 2018 Chevy Camaro is hands down a better choice over the 2018 Ford Mustang. The rivalry between the Camaro and Mustang dates back to 1966 and the rivalry is still alive today. There’s no denying that both vehicles are the epitome of a sports car, but the 2018 Camaro does edge out the Mustang by a nose. We are the go to Chevy dealership for our friends in Batavia, Illinois. See for yourself why the Camaro is the sports car for 2019. Test drive a new model at Ron Westphal Chevy. Our friendly sales team is waiting to help you find the car of your dreams. These features are not standard on the 2018 Mustang. Both models also offer additional interior upgrades upon request. 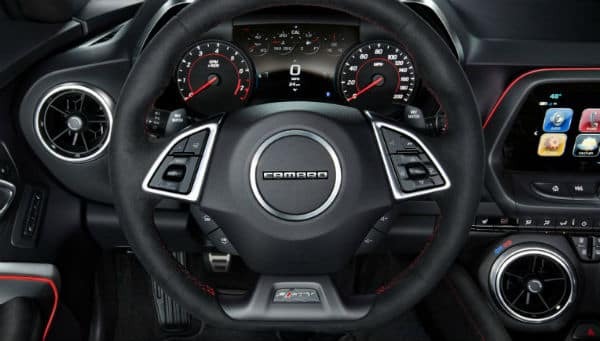 The 2018 Chevy Camaro is a more unique design, combining the traditional features of the old-school Camaro with the interior look of the Corvette. The 2018 Chevy Camaro was designed for those who wanted a luxury sports car for an affordable price. Starting as low as $22,826, the Chevy Camaro is definitely on the low range for a brand-new sports car. With 30 mpg average fuel economy, the Camaro is not a drain on your wallet either. Come to Ron Westphal Chevy and test drive the 2018 Chevy Camaro. It won’t disappoint. Ron Westphal offers multiple financing options. Meet with our friendly and expert sales staff to find the perfect loan for you. Or go online to www.westphalchevy.com and fill out our quick pre-qualified financing application before visiting our showroom. If you are looking to lease your 2018 Chevy Camaro, ask about our lease specials, with low monthly payments and low money down for qualified buyers. Ron Westphal offers the 2018 Chevy Camaro for up to $5,000 off of the MSRP. 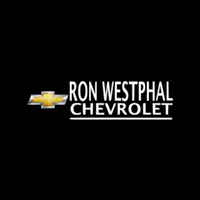 At Ron Westphal Chevy in Aurora, Illinois, we consider that our customers are our family. Our no-pressure sales staff and highly trained GM certified technicians are here to meet all of your car buying needs. Our newly remodeled showroom is located right at the corner of Rt. 30 and Ogden Avenue in Aurora, Illinois. We have a vast inventory for you to choose from and offer competitive pricing. Take advantage of our leasing and financing specials. Search our inventoryleasing and financing specials and apply online for pre-qualified financing from the comfort of home.